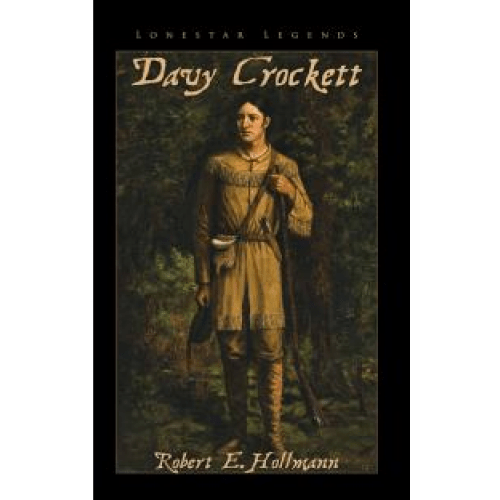 Davy Crockett is one of the best known and best loved characters in American history.In this book, we follow the life of Davy from the Indian wars to his final days of glory at the Alamo. Three children who are looking for information for a school paper join him on his journey. Addie, Dylan and Braden share Davy's adventure as they learn about Davy's life. This book is intended for later elementary grades and early junior high. This is the first in a series of Lonestar Legends on Texas Heroes for children. Other books include, Jim Bowie, Juan Seguin, Susannah Dickinson, William B. Travis and the Alamo.